It’s a romantic, if worrying, picture: the mother, desperate to give birth in her native Highlands, trundling by slow train north in the last stages of her pregnancy. 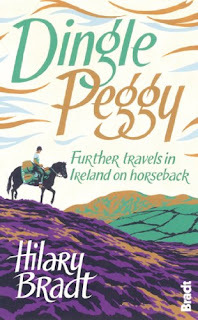 She feels a few twinges as she travels further north and as the hours pass it becomes all too horribly obvious that these pains are not going to go away, and she is in labour. Eventually, as the train nears Hebden Bridge, she knows she has to get off the train or give birth on it. She is not going to have this baby in the Highlands. Hebden Bridge it is then. Hebden Bridge is still an attractive town, but it’s not the Highlands. It is, however, where Ruby Constance Annie Ashby was born, on 28th July 1899. I sit here about to write something which fills me with fear: I’m closing the bookselling arm of my business. It’s been like a comfort blanket for so long. I love being surrounded by books; I love reading them; I love hunting for them; I love sharing them with other people. What can be better than to spend your life with books? The problem is that over the past few years it’s been a case of ever-increasing work for ever-decreasing profits. Much as I love my books, and my customers, the cold hard fact is that I need to make money. I can’t just do books as a nice little hobby. Or a lifestyle business (whatever that is) as my lifestyle demands that I eat. Me: Dear BT, you appear not to have moved my number with me in our epic move 500 yards up the road. Surely an oversight? BT: Dear Jane, yes, a shocking oversight caused by the fact we appear to have tried to connect you to the wrong number. We'll connect you by tomorrow, the 13th. Promise. What is actually happening: People are starting to worry in BT land. 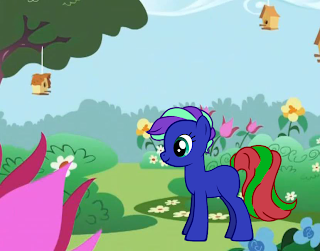 They've been promised ponies, lots of ponies, but they have none. They are waiting at the gate, peering anxiously, hoping for the horsebox to chug round the corner. Nada. Nothing. Me: Dear BT, alas I am still service-less, which wasn't quite what you promised. Any ideas? 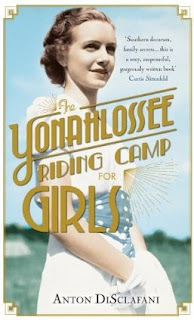 The Yonahlossee Riding Camp for Girls opens with heroine Thea being shipped off to the Yonahlossee Riding Camp. Thea’s family are rich Floridians who earn their money from citrus. The depression may have hit America, but it doesn’t appear to hit them. Something has though. It soon becomes clear that Thea is in disgrace. She doesn’t want to go away at all. 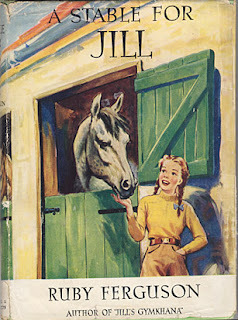 She loves riding and horses, but she certainly doesn’t want to go away to a summer riding camp with the cream of Southern society. What she’s being sent away for, we don’t know. It’s one of this novel’s conceits that we don’t. The author has no intention of revealing all until we’ve done our time with the plot, but it's dragged, clanking, from page to page. You soon realise that it’s being dangled in front of you only to tantalise so she can say “Aha! Not this time.” Nor any time either for several hundred pages on, so the constant references to it have the effect of divorcing you from the story through sheer irritation.